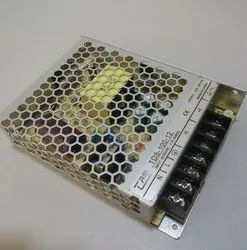 CCTV Camara Power Supply. ... 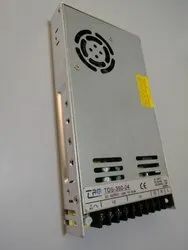 Most CCTV cameras are either 12V DC or dual voltage, which means that they can use either.We Can Supply Our CCTV SMPS on pan India basis,and covering major cities Like:Coimbatore,Kolkatta,Vasai,Hyderabad,Ahmedabad,Surat,Cochin,Mangalore,Rajkot,Indore,Pune,Noida, Bangalore, Chennai,Delhi,Mumbai etc. Looking for TAM SMPS ?